Most wines are sold in the standard 750ml bottle. 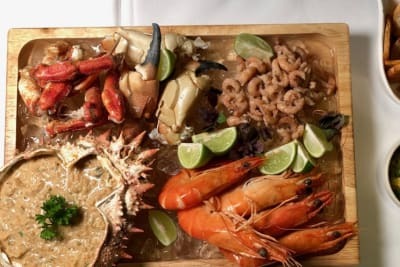 One of the reasons often cited by people as to why they don’t drink wine with their meals is that they cannot finish the entire bottle, especially when dining alone or with one other person. But, in fact, wine is also bottled in smaller formats such as half-bottle (375ml) and even single-serving (187ml) sizes. However, these sizes have not been that common and the few available are generally not that exciting. Luckily, the situation is improving. 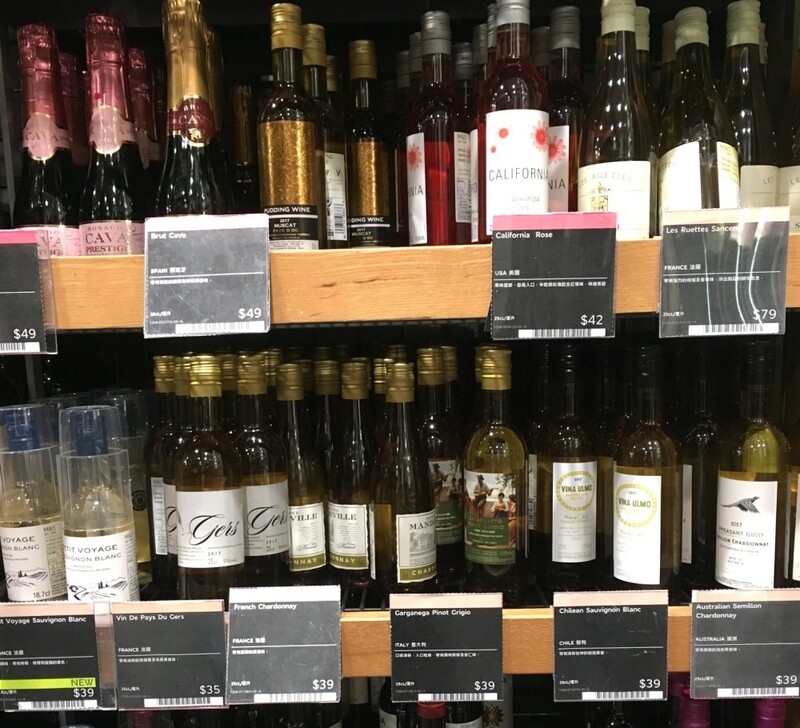 I recently visited Watson’s Wine and Marks & Spencer and found that there are a lot more half-bottles on the shelves, from sparkling and white to rosé and red, from both Old and New World producers. 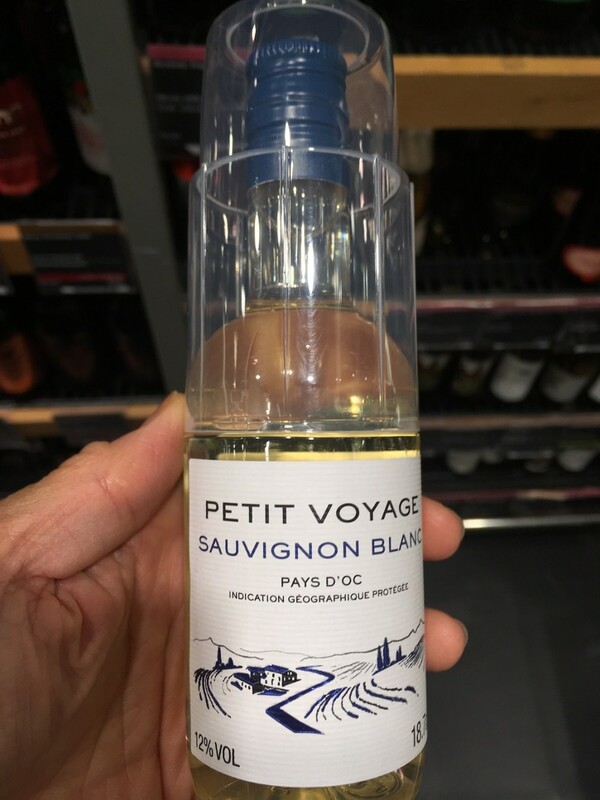 Marks & Spencer also has a single-serving (187ml) Petit Voyage (red or white) in screw cap that comes with its own plastic glass on top, perfect if you don’t have a wine opener and glass at hand. Believe it or not, there is also wine in a can. I tried one recently, and the quality was surprisingly good. The producer, Union Wine, is from Oregon in the US, and the founder wanted to make affordable wine for sharing with friends without sacrificing the quality. The wine is available in both the standard 750ml bottle and a 375ml aluminium can. I tasted both, and there was no difference in quality. Not only does a can have the benefit of its smaller size, but it is also more environmentally friendly. The material is 100% recyclable, and its light weight reduces its transport carbon footprint. You can bring along wine cans for outdoor activities without worrying about breakage. 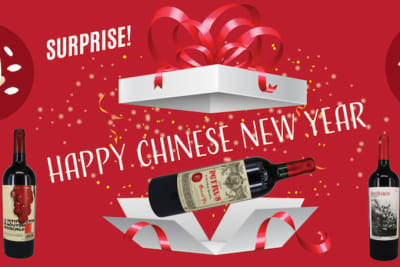 The even better news for us is that this wine is available in Hong Kong from Golden Gate Wine. 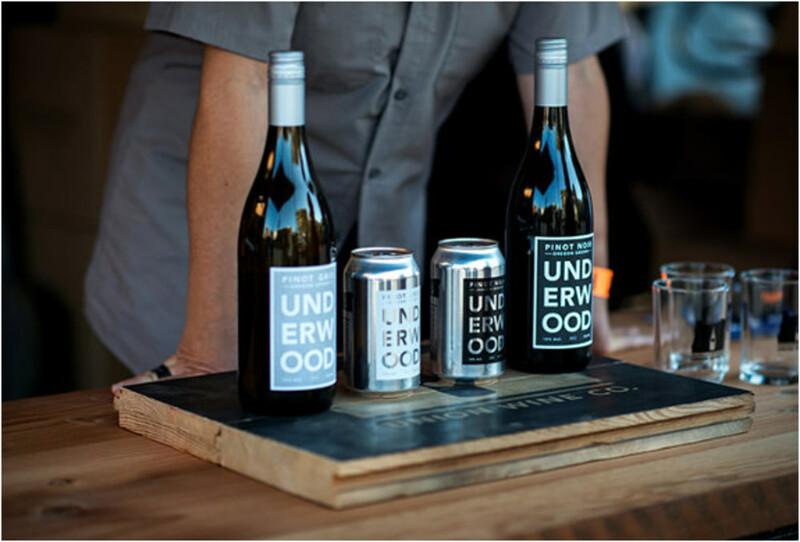 You can try them all – sparkling, rosé, Pinot Gris and Pinot Noir – in the Underwood Cans Starter Pack. These alternative ways of packaging of wine, along with bag-in-box wine, have been around for some time, but they were perceived as inferior and low quality, due to the problem of undesirable oxygen uptake. With improvements in technology and the green consciousness of consumers, more winemakers are using these types of packaging for high-quality wine. 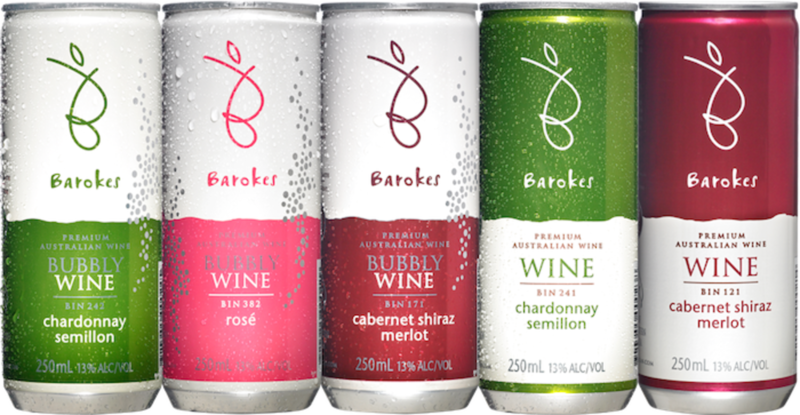 At the 2014 Cathay Pacific Hong Kong International Wine & Spirit Competition, the professional judges tasted the wines blind and gave the Australian Barokes wine-in-a-can range (6 wines, 250ml/can) 17 medals, including one trophy for its pairing with Peking duck! 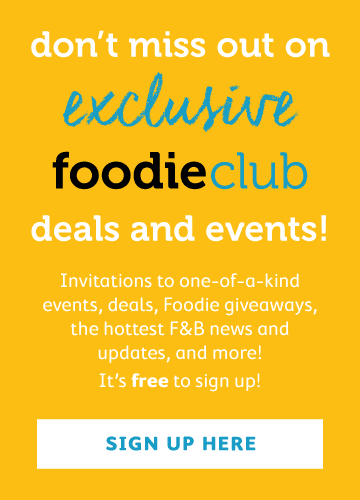 You can try it at 759 Store. With all these smaller sizes of wine available on the market, you can now enjoy a glass with your meals even when you are dining alone. And don’t forget that a standard bottle of wine (white and red) can be kept for one or two days without the quality deteriorating – just put the cork back into any unfinished wine and leave the bottle in the fridge.